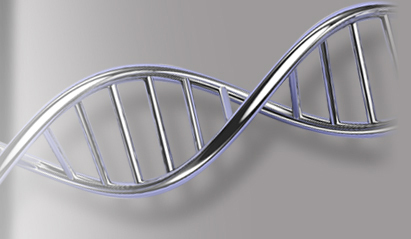 About Gene Codes: Gene Codes is a worldwide leader in developing bioinformatics solutions for DNA Sequence Analysis. 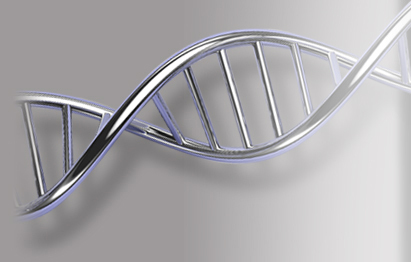 Our primary product is Sequencher, DNA Sequence Analysis Software. What We’re Looking for: An experienced inside sales account manager with excellent communication skills, technical skills and a strong interest in biotechnology. Job Overview:Inside Sales Account Manager is responsible for achieving quota within an assigned territory by prospecting for new clients, developing relationships with existing clients, as well as, lead follow-up, qualification, demostrations, quotes, and post-sale support. This is a full time position working in our Ann Arbor office. At least three years of experience in outbound technical sales and four-year college degree. What We’re Looking for: An energetic developer with strong collaboration and communication skills. Candidates proficient in C++, preferred. Profesional experiance with boost, STL, and Qt, and developing cross-platform applications on Windows and Mac OS X are a plus. A Bachelor's degree in Computer Science or equivalent experience is required. What We’re Looking for: Candidates must have at least 8 years of experience with cross-platform, C++ development on Mac OS X and Windows. Applicants must possess strong collaborative and communication skills and familiarity with Agile development practices. Professional experience with boost, STL, and Qt are a significant plus. Knowledge of inter-process communication, multi-threaded applications, and web protocols are also beneficial. A Bachelor's degree or higher in Computer Science is required.